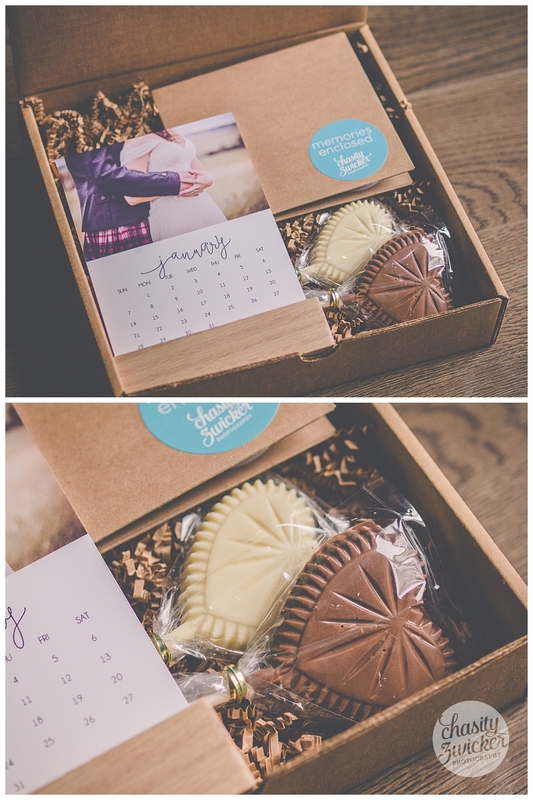 So excited to show you my Wedding Packaging for 2018! 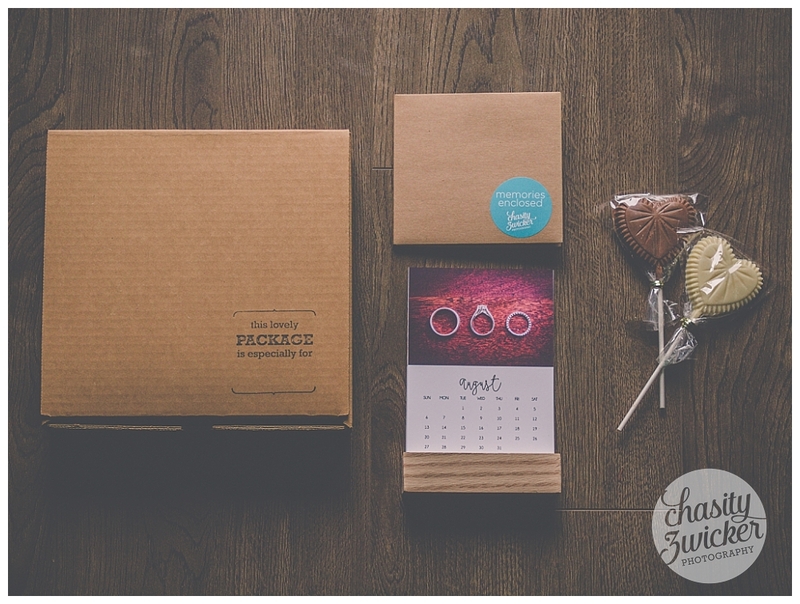 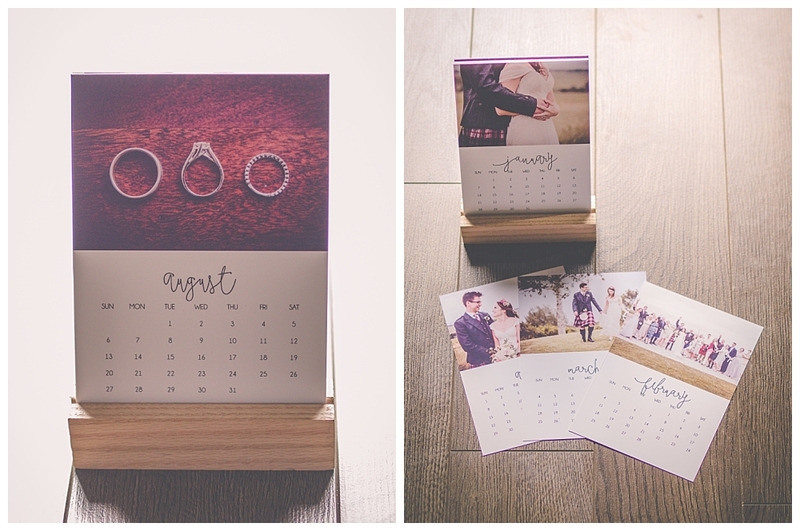 Love doing these little packages for my clients. 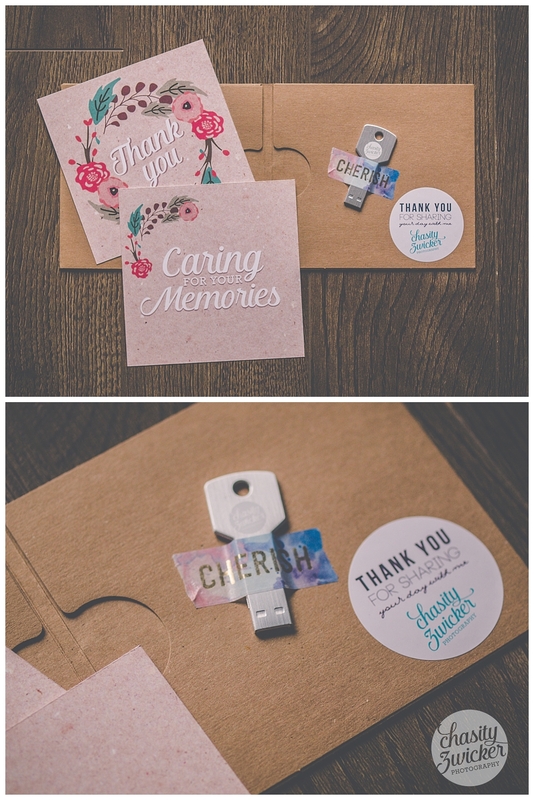 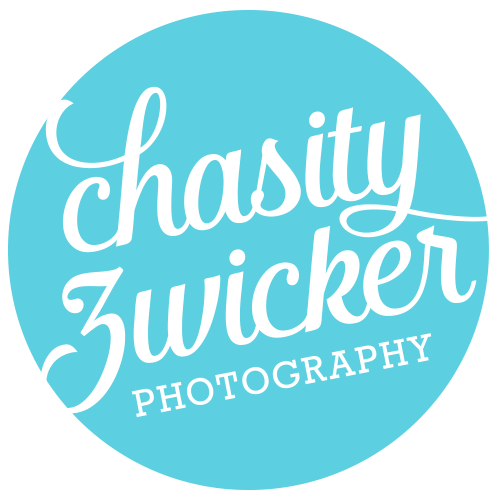 Its a way for me to thank you for choosing me to photograph your day, and really, who doesn't love a little something extra. 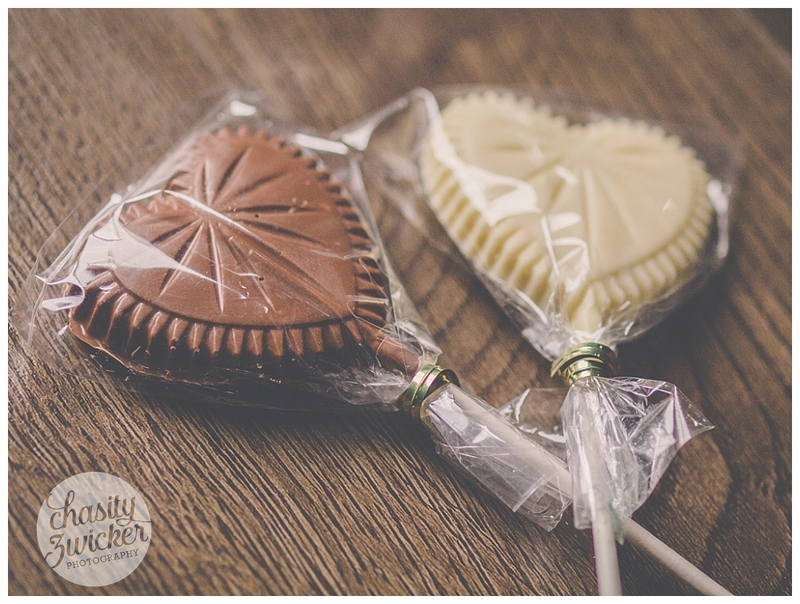 (2) chocolate heart Lollies from, one of my favorite places, Newfoundland Chocolate Co.